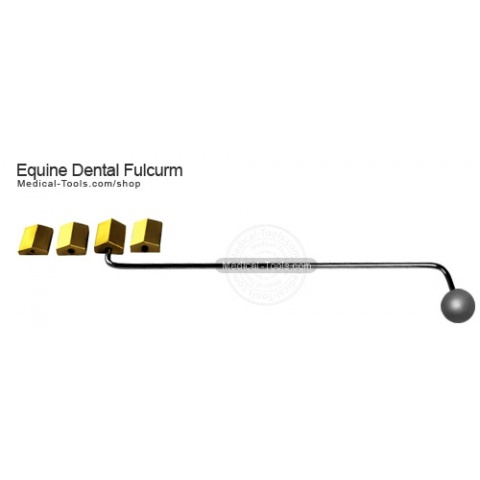 Equine dentistry involving the study, diagnosis, prevention, and treatment of diseases. 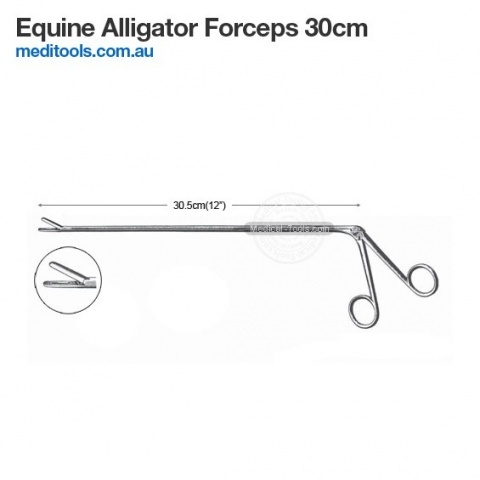 It also involves diagnosing any disorders, conditions of the oral cavity, maxillofacial area and the adjacent and associated structures in horse family (genus Equus). 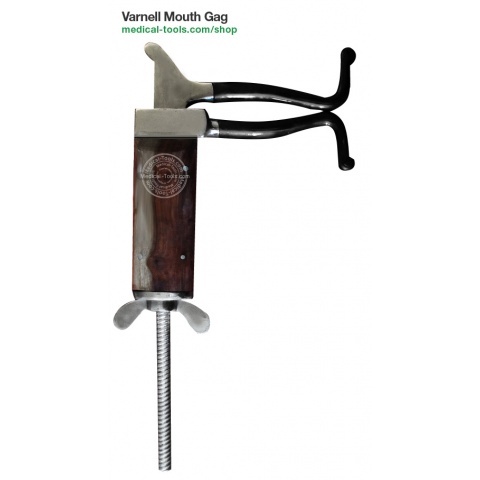 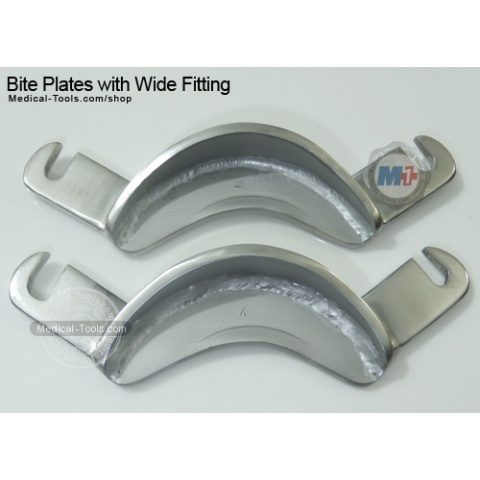 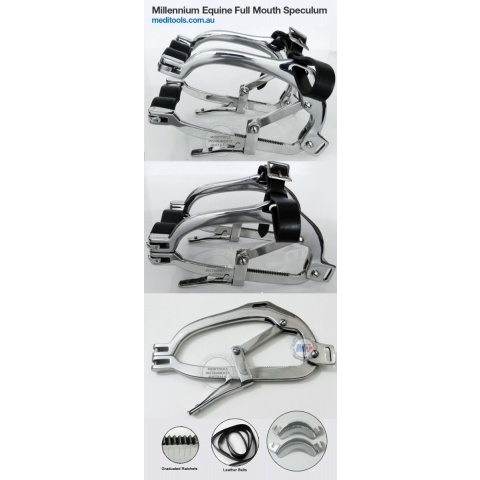 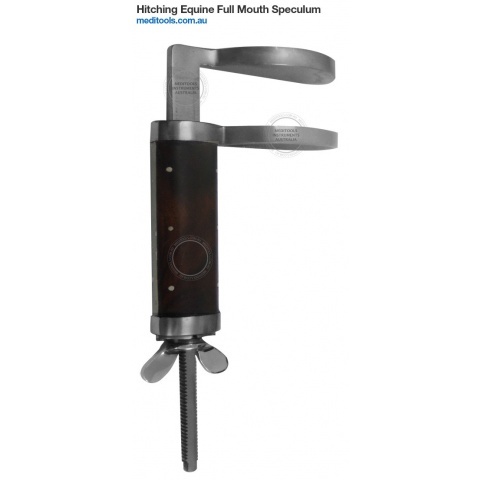 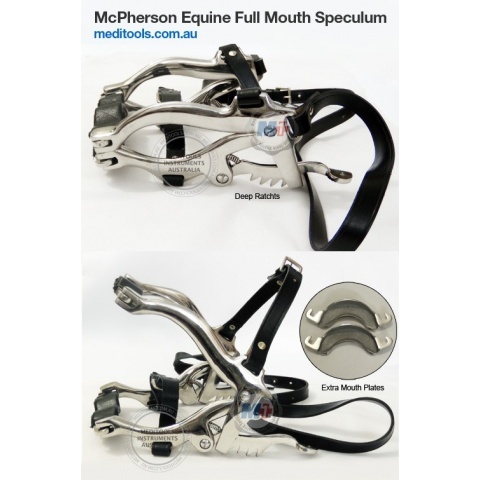 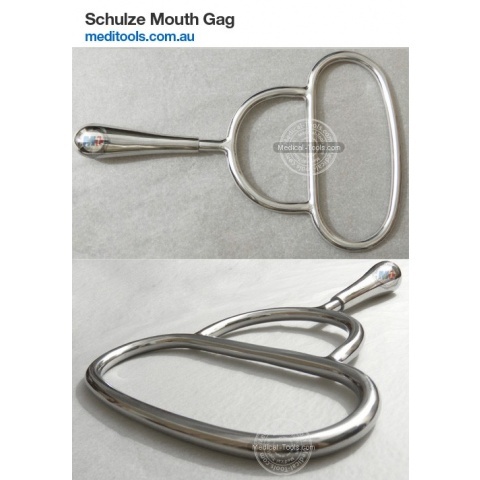 We have a range of mouth speculum like Millennium Speculum, McPherson Speculum, Hitching Mouth Gag, Varnell, Schulze, Schoupe Mouth Gag. 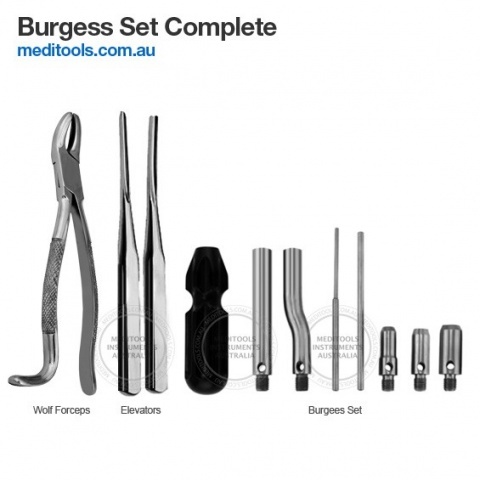 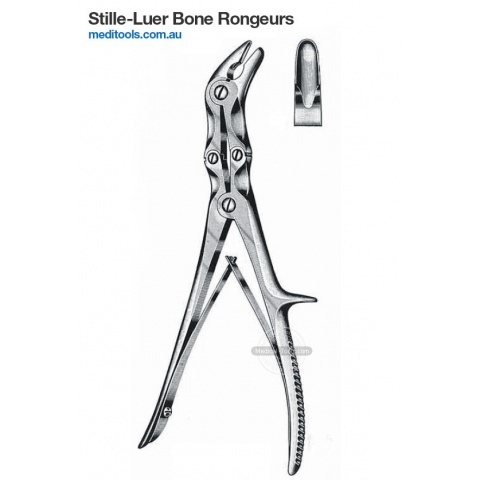 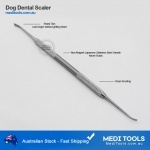 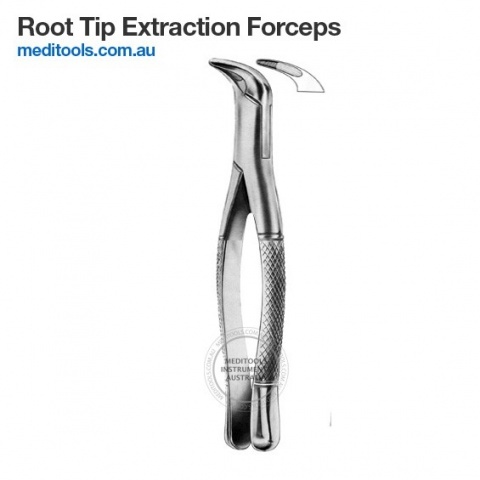 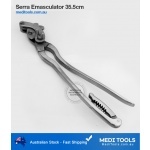 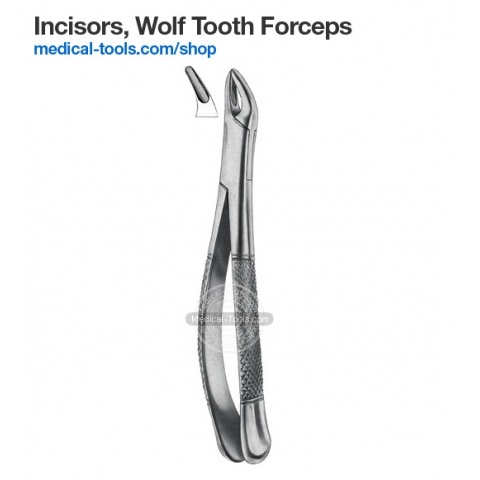 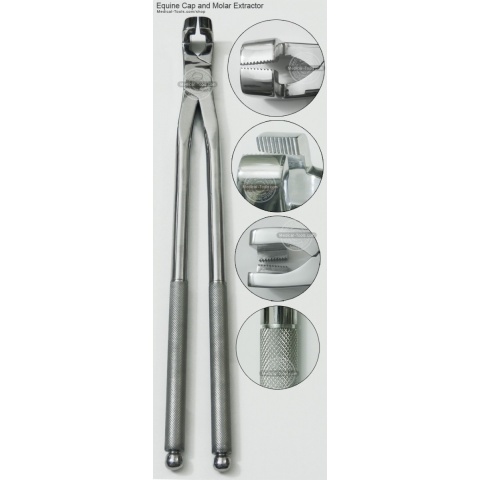 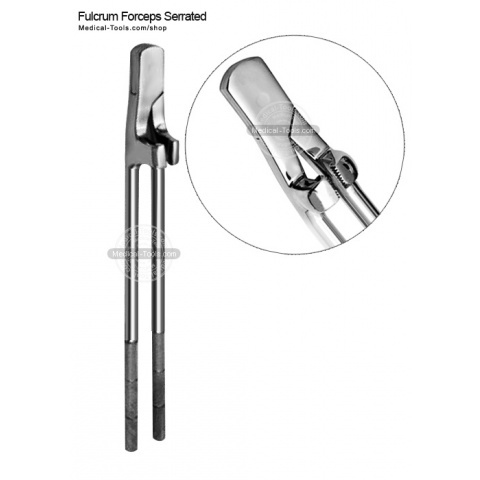 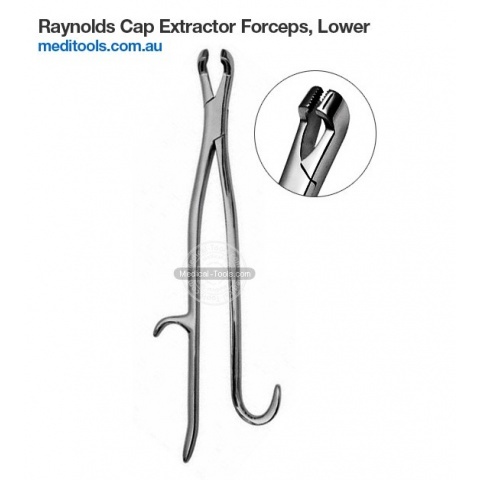 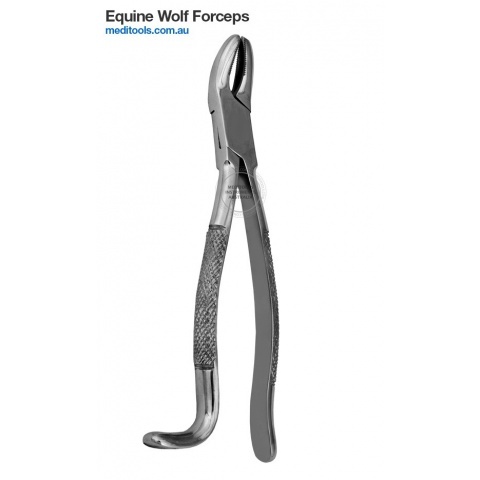 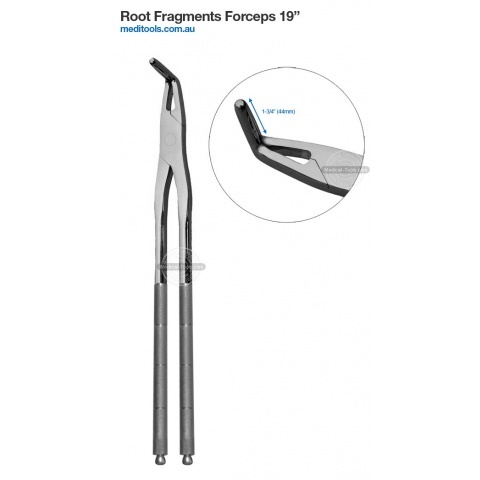 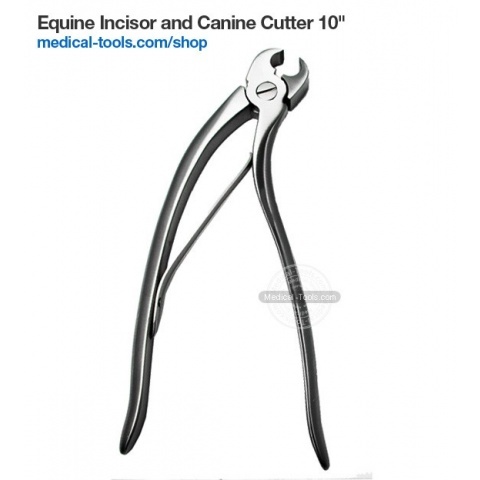 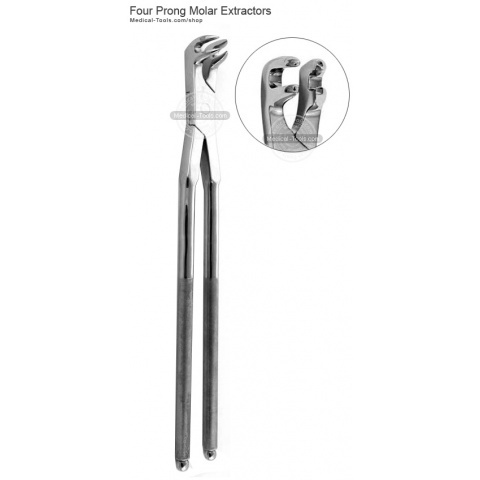 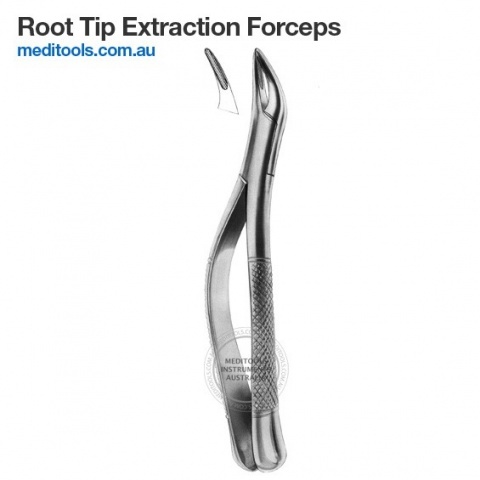 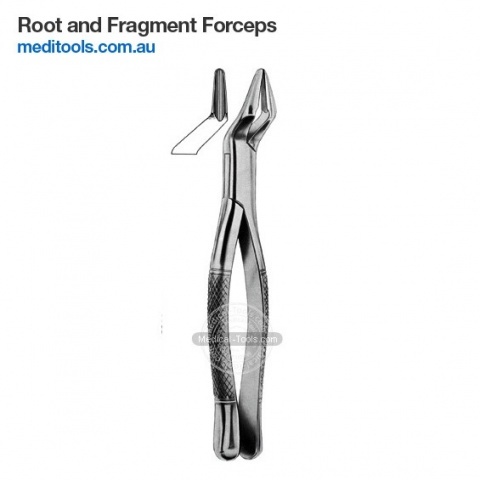 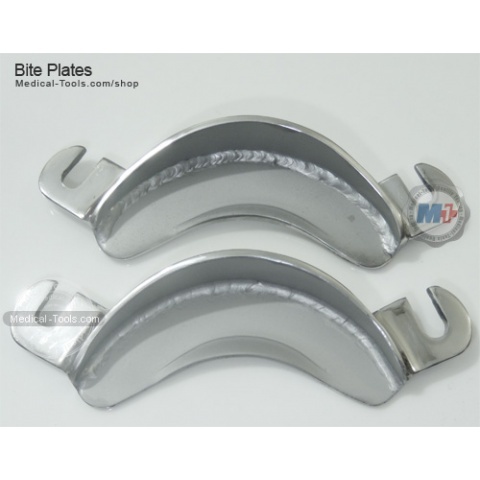 Equine dental forceps are used to extract Cap and Molars. 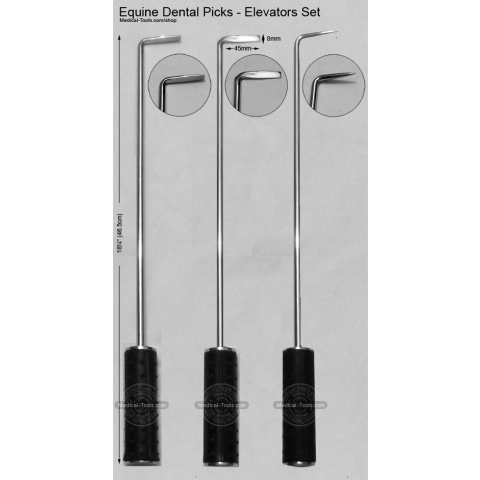 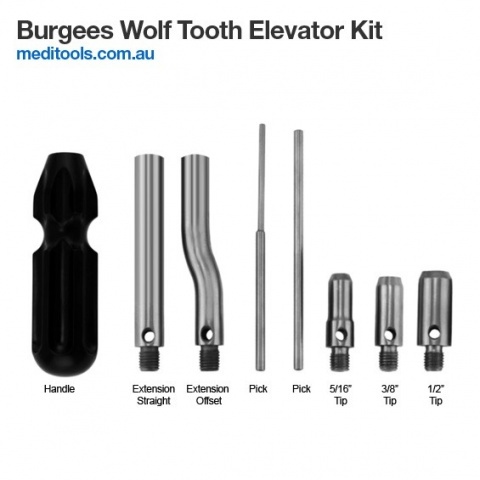 Elevators and picks help extraction. 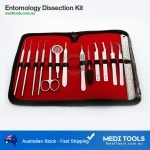 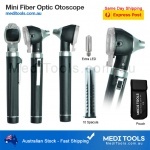 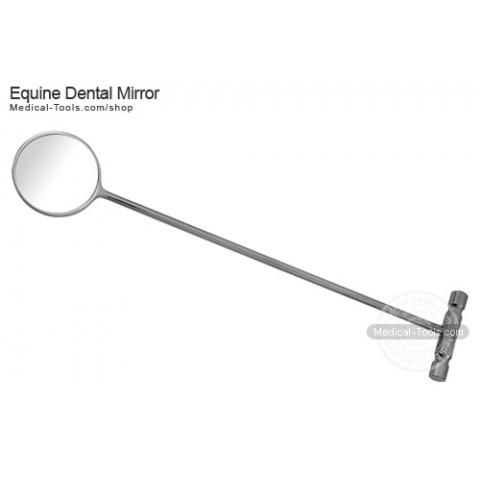 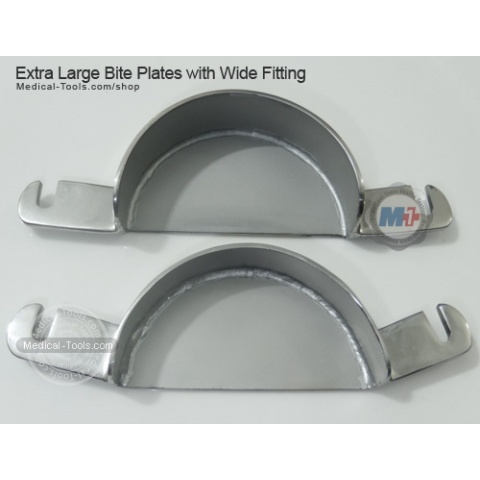 Dental Mirrors and periodontal kit helps examination. 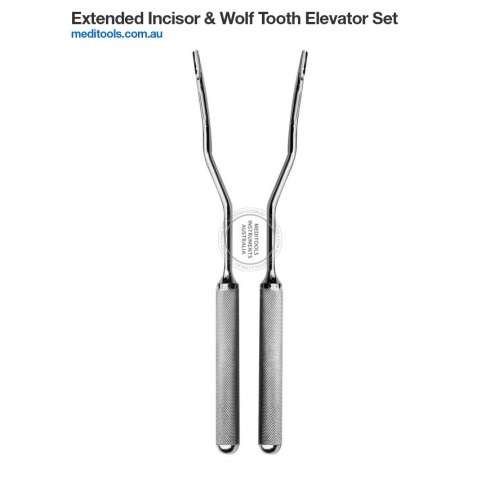 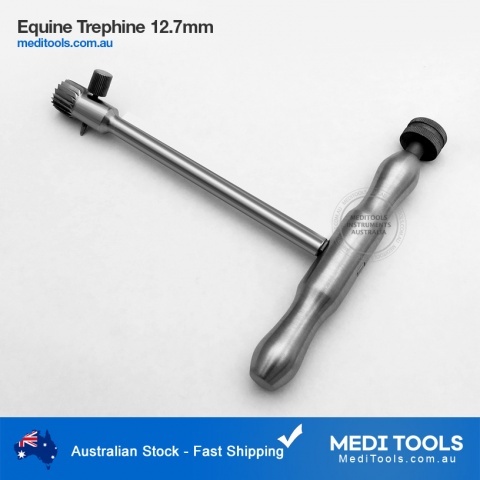 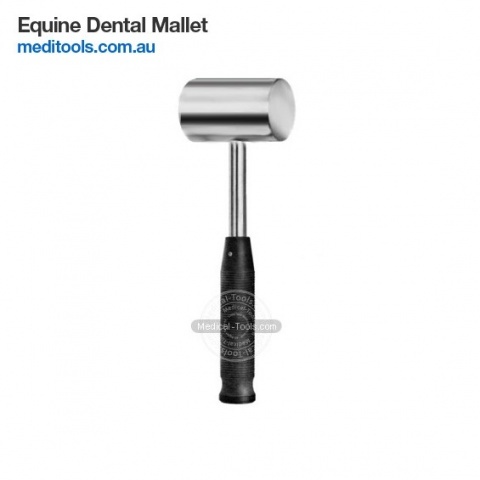 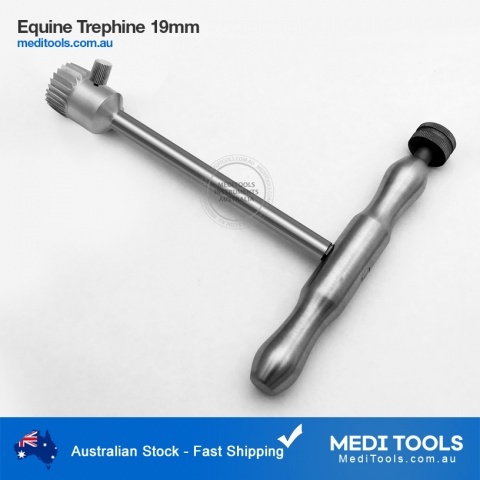 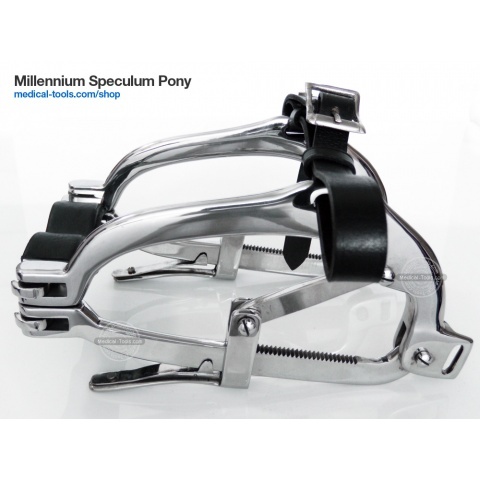 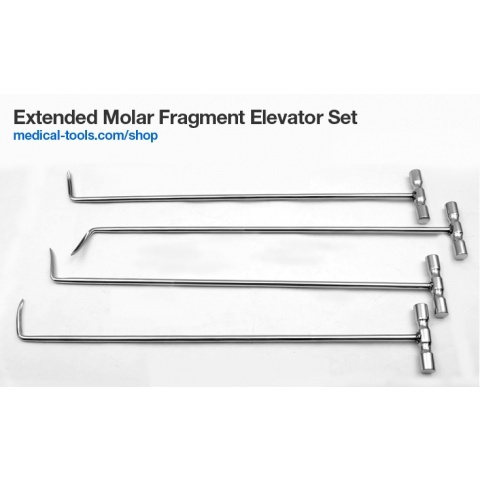 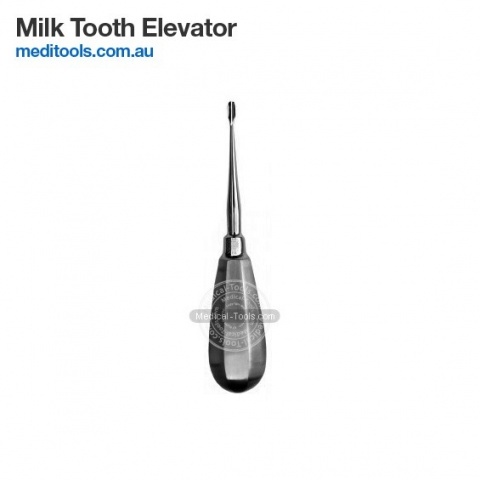 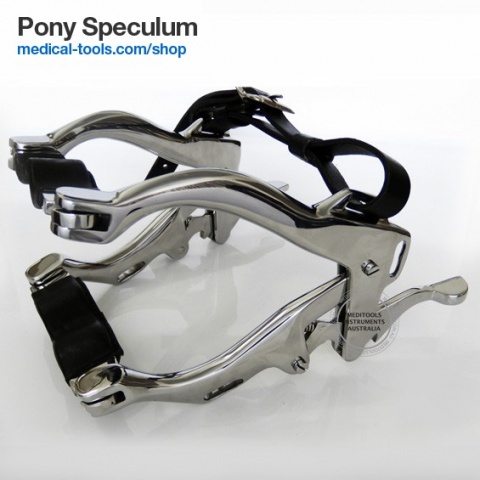 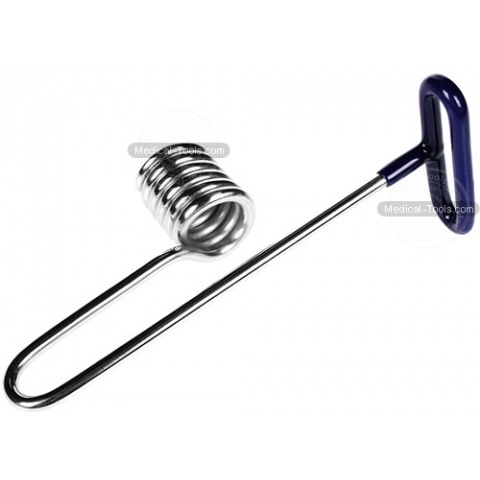 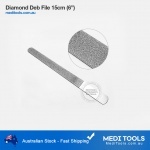 MediTools equine instruments are manufactured only from surgical grade stainless steel. 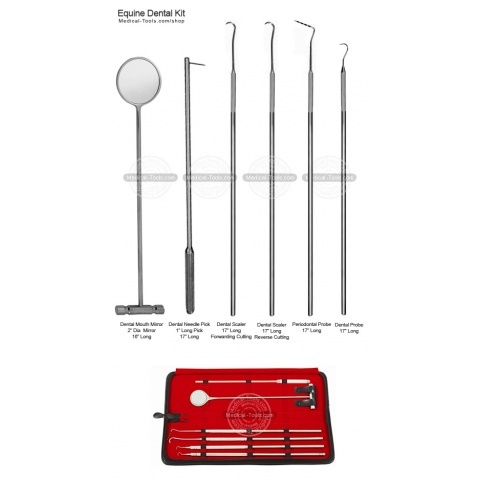 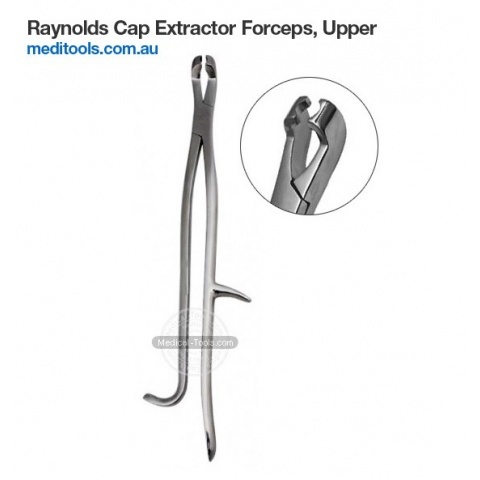 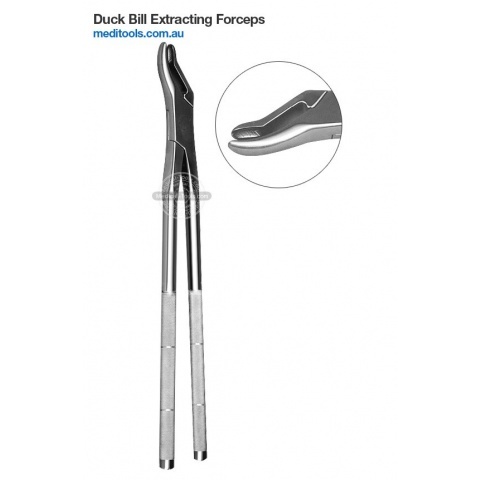 Duck Bill Extracting Forceps 19"
Equine Incisor and Canine Cutter 10"
Reynold's Cap Extractor Forceps Lower 15"
Reynold's Cap Extractor Forceps Upper 15"